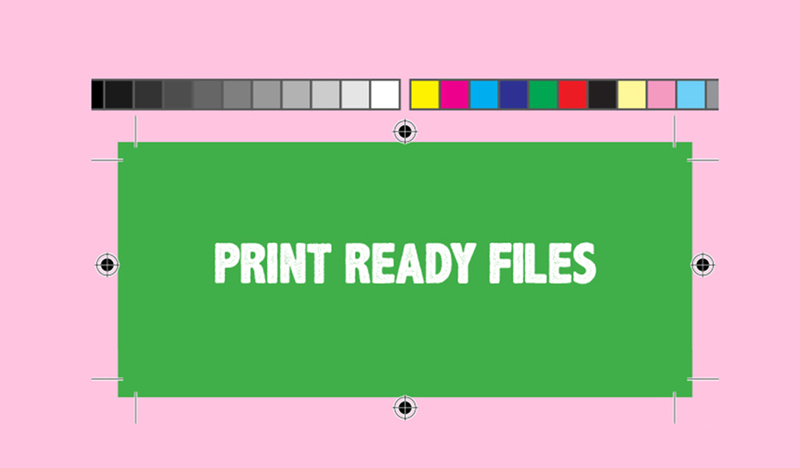 A print ready file is a file that has been optimised for print. 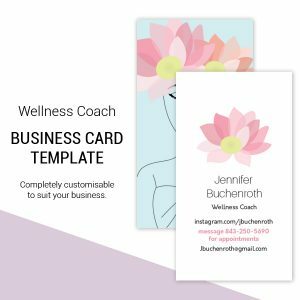 If you run a business, chances are you’ve needed to get things printed like business cards, flyers , and so on. If you had a graphic designer create these files for you, they would have optimised them for print. 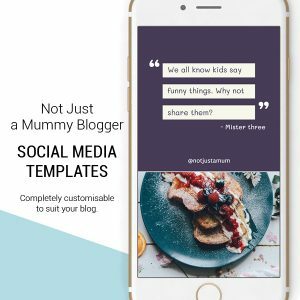 But if you created the file yourself you may or may not have known that certain things need to be done to ensure that your file prints the best possible quality it can be. 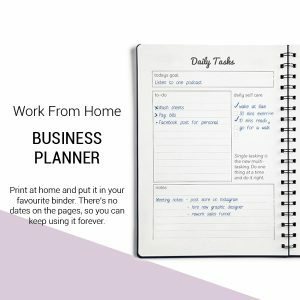 What if I don’t set my file up for print? Some of these may not make much sense, but I have created a guide on setting up documents correctly using InDesign and Illustrator. As well as how to export them for print. Pop your email address down below and it will get sent straight to your inbox. Here’s an example of what a print ready file will look like. 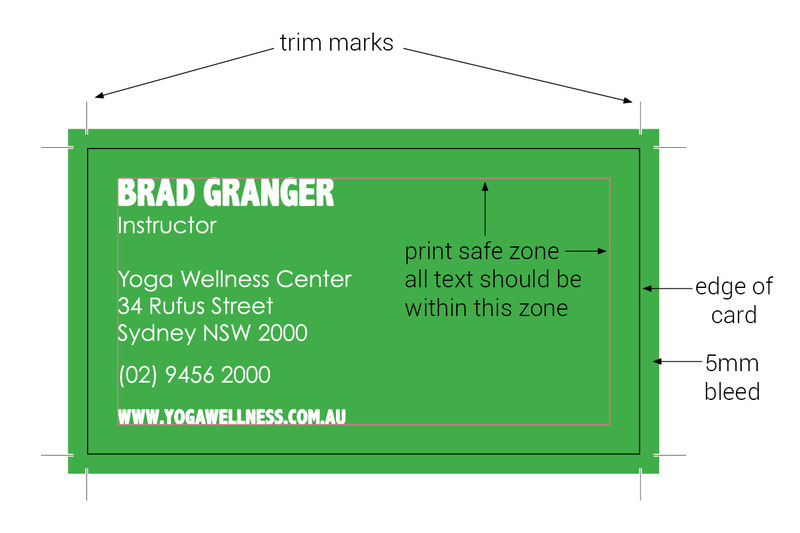 It’s a business card, but the same principles apply for flyers, brochures, signs etc. I’ve added in the art board line (black) and the margin line (pink) just so you can see how the card has been set up. Documents that are going to be printed need to be set up in CMYK colour mode. These are the colours a printer uses (cyan, magenta, yellow & black). If you set it up in RGB (screen colours, red, green & blue) colour mode, you will end up with a file that looks totally different to what you were looking at on screen. Check out this blog post to learn more about CMYK and RGB.